Do you have a holiday wish list? 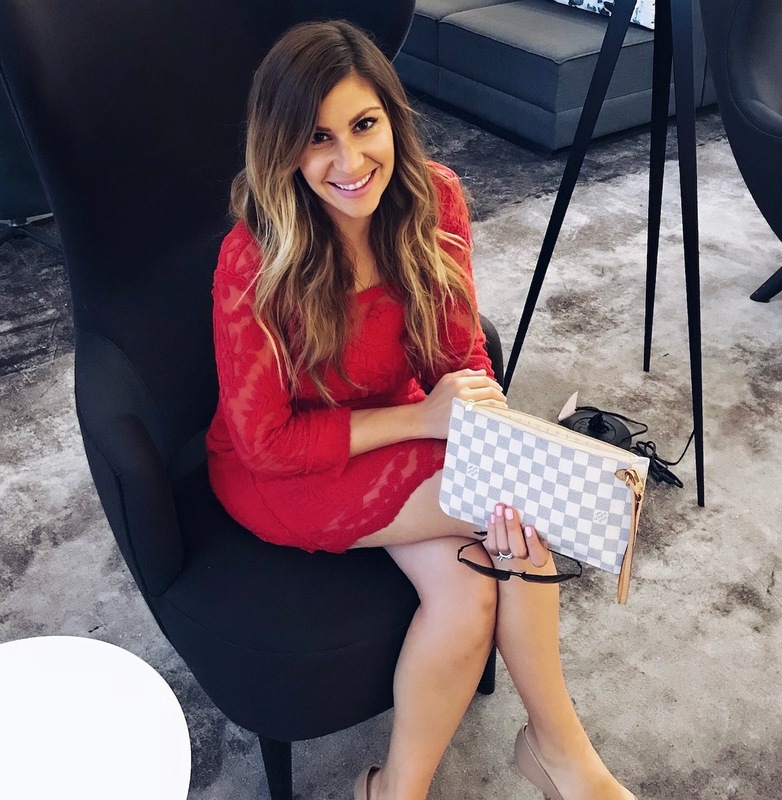 If you're always trying to come up with unique and fun ideas for (your own) wish list or for family and friends.... this post is for you! 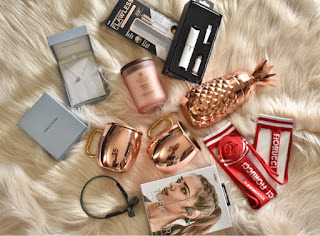 Thanks to BabbleBoxx I have a entire list of gifts that are sure to impress! Whether you're shopping for a family member, neighbor or friend there is something for everyone! Are you ready? Lets get started! 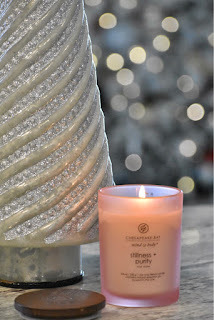 Chesapeake Bay Candles happen to be one of my favorite candle brands. Their "Mind & Body" Collection is unique in the fact that it's mood enhancing and made with 100% pure essential oils. Even the jar it comes in is designed to embrace a soothing affect. It's poured in the USA and makes the perfect holiday gift! There are three soothing Chesapeake Bay Mind and Body scents to choose from, all made with a natural soy wax blend. As soon as I learned more about AfterShokz Trekz Air Headphones I couldn't wait to try mine! One thing that both my husband and I never liked about running, walking or jogging outside with headphones on is how you block out the rest of the world around you. 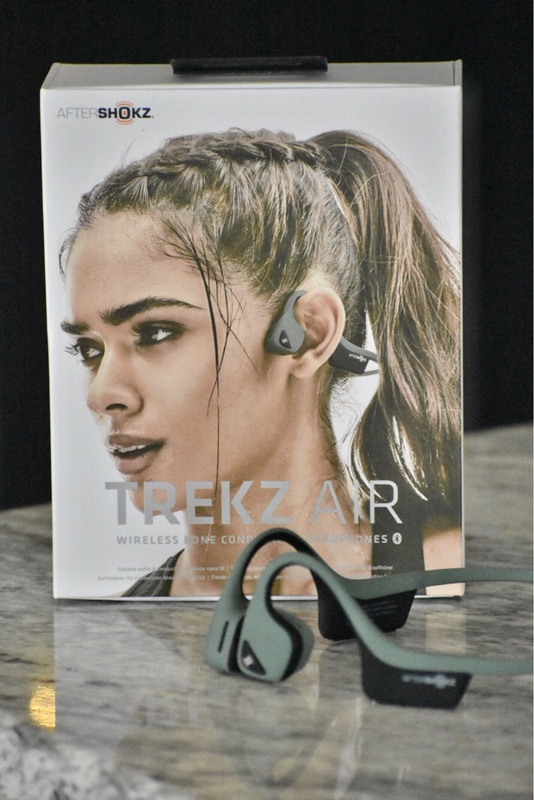 With AfterShokz you wear them on the outside of your ear so that you can still be aware of your enviorment! Genius! They are lightweight, secure and are safe to wear in the elements. You literally forget you have them on. 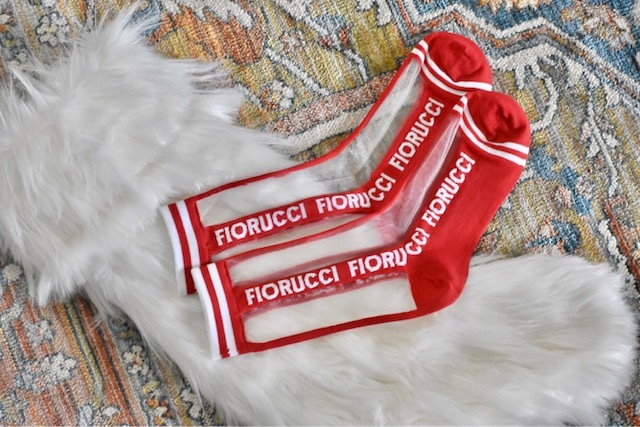 These make the perfect holiday gift and come in an assortment of colors! When I saw this in my BabbleBoxx I was super excited because I had actually heard about it from a friend! Finishing Touch is the number one hair remover and this innovative design of "Flawless" instantly erases any facial hair and peach fuzz without the worry of cuts or nicks. It is 18K gold plated and even has a built in light. You can save yourself the trip to the spa and easily remove any facial hair at home painlessly! Your hair doesn't grow back darker or thicker but what I love the most is how amazing your makeup goes on once you remove all that facial peach fuzz! What are you waiting for? 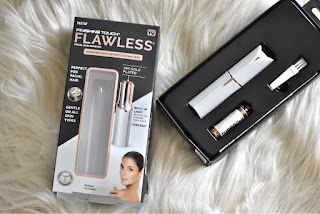 Join the Flawless Club! Simply gorgeous! 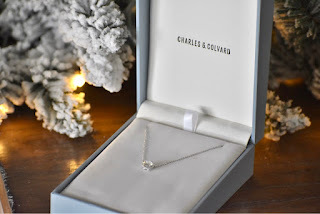 That is exactly what comes to mind when I look at this Charles & Colvard necklace. This patent pending signature collection is set in 14K gold with a 6mm hearts and arrow stone that is surrounded by 1mm pave stones. Moissanite is one of the rarest minerals found in nature. It is a white gemstone that outsparkles all others. It is also environmentally responsible and ethically sourced so you can feel good about wearing it. Give the gift of beauty this holiday season! 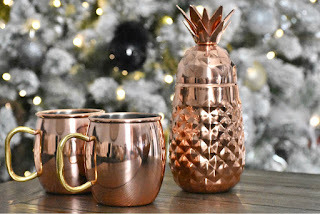 Everyone loves ALDI and for a limited time (starting December 19th) grab the perfect gifts for your favorite host or hostess! The Crofton Chef Collection cocktail shaker and drinkware are high quality barware gifts at affordable prices. 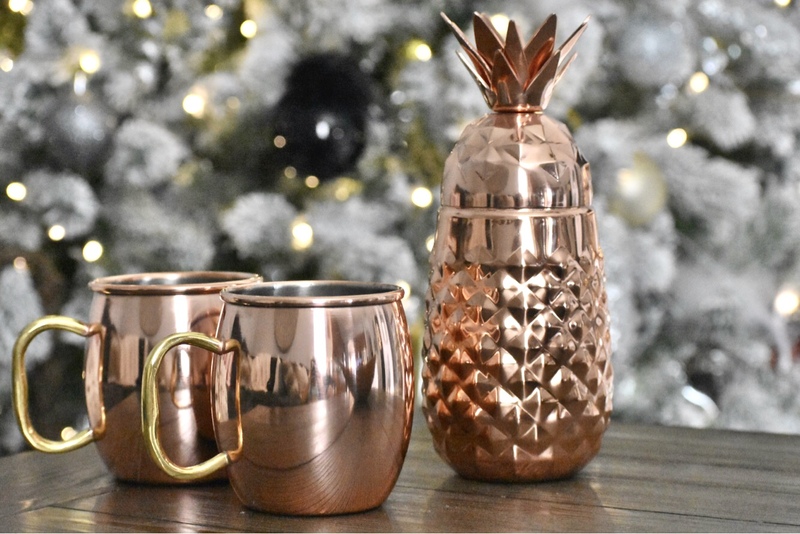 The cocktail shakers are just $9.99 and the wine glasses or moscow mule mugs (both come in sets of two) will be just $8.99! Make sure to mark your calendars and grab them while you can! Discount code expires on 12/31 so grab a pair now! Perfect as a stocking stuffer too!! 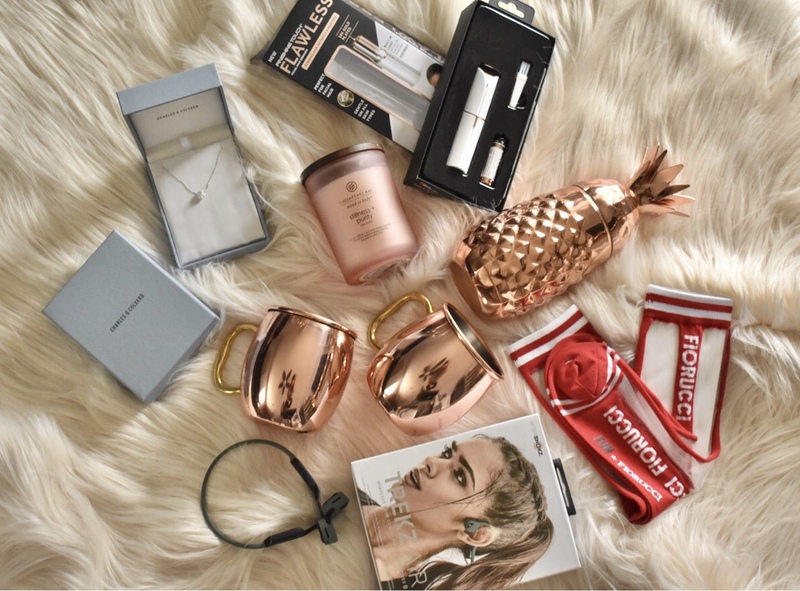 I hope you found something on this WISH List that sparked your interest!